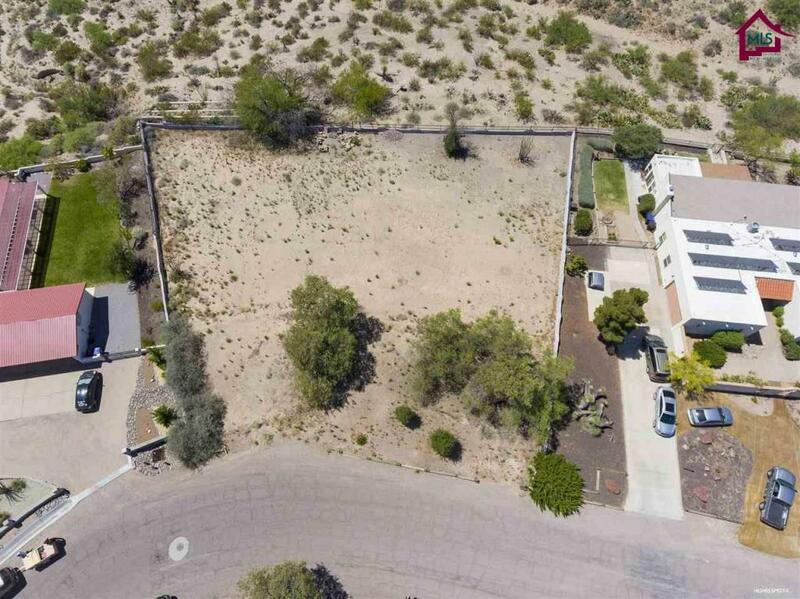 This is the nicest half acre lot in all of Las Cruces. 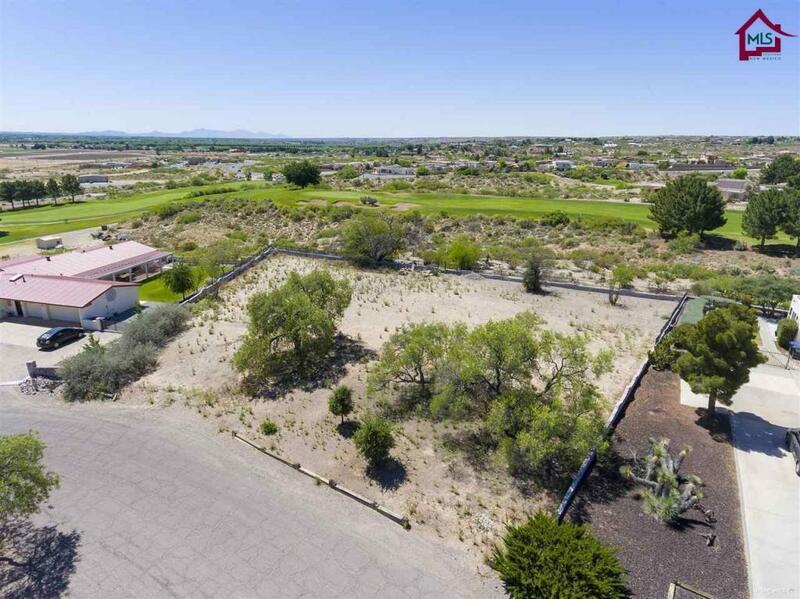 Vista Hermosa is a picturesque and lightly traveled street in the older and more quaint section of Picacho Hills. 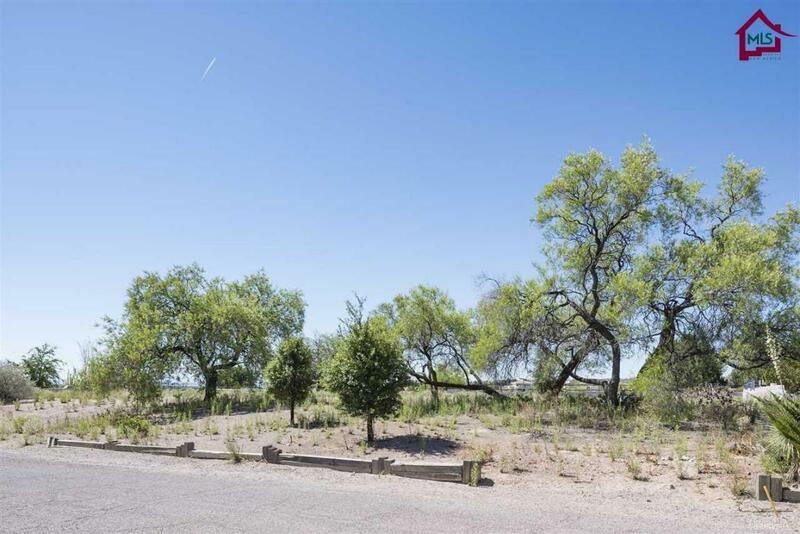 Several mature trees on and around the property create an established and timeless feel. Awesome mountain, valley and golf course views. Approximately 350 ft. of decorative wrought iron fencing and cinder block wall exists along the perimeter. This is a fabulous site to build a nice custom home. If you are thinking of building, drive by and see this lot. You will love it. 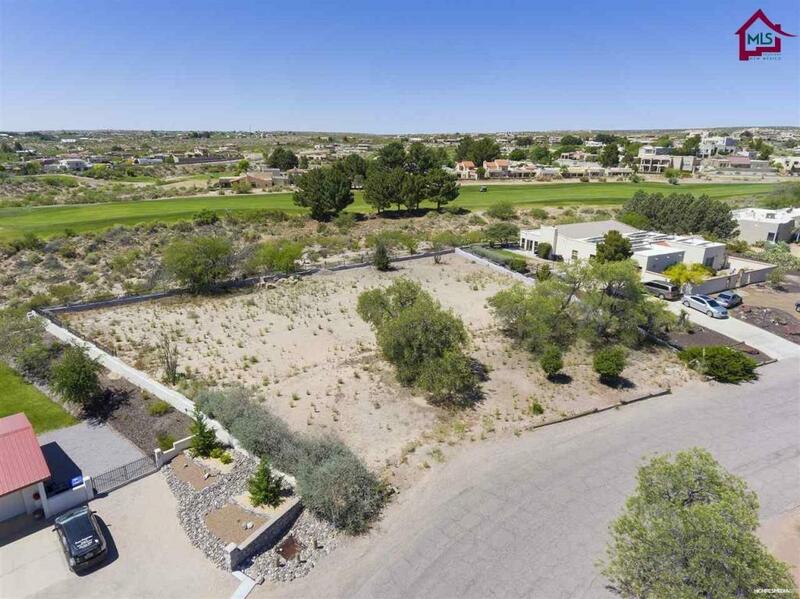 © 2019 Southern New Mexico Multiple Listing Service. All rights reserved. IDX information is provided exclusively for consumers' personal, non-commercial use and may not be used for any purpose other than to identify prospective properties consumers may be interested in purchasing. Information is deemed reliable but is not guaranteed accurate by MLIS or Steinborn & Associates Real Estate. Data last updated: 2019-04-20T17:14:34.953.